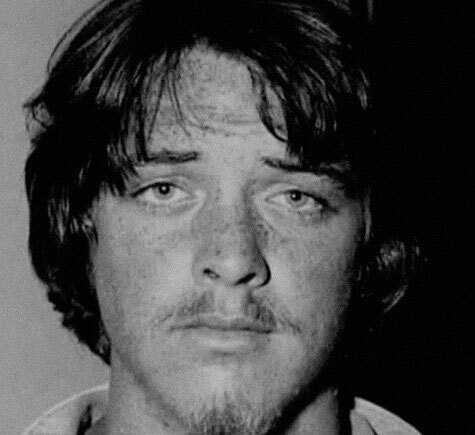 Bobby Beausoleil, born on November 6, 1947, is a former associate of Charles Manson’s circle called “The Family”. Bobby Beausoleil, born on November 6, 1947, is a former associate of Charles Manson’s circle called “The Family”. Beausoleil is serving a life sentence in Oregon State Penitentiary for the July 1969 murder of Manson associate Gary Hinman. Beausoleil grew up with the support of a good working-class family in Santa Barbara, CA. Beausoleil was a good looking but rebellious youth. By 15, he was sent to reform school. After reform school, Beausoleil drifted between San Francisco and Los Angeles. Beausoleil was involved in music and acting. In 1966, Beausoleil joined several rock bands, such as The Milky Way and Love. In 1967, Beausoleil met Kenneth Anger and had a part in Anger’s film Lucifer Rising. In 1969, Beausoleil was living with Gary Hinman when Beausoliel began associating with Charles Manson and his cult. Beausoleil was originally sentenced to death for the 1969 slaying of musician Gary Hinman, but it was commuted to life in prison when the California Supreme Court ruled the death penalty unconstitutional in 1972. He was transferred in 1994 to the Oregon State Penitentiary in Salem at his request, after he married a woman from Oregon while in prison and fathered four children. In the summer of 2015, the California Department of Corrections relocated Beausoleil, to the Deuel Vocational Institute, located in Tracey, California. 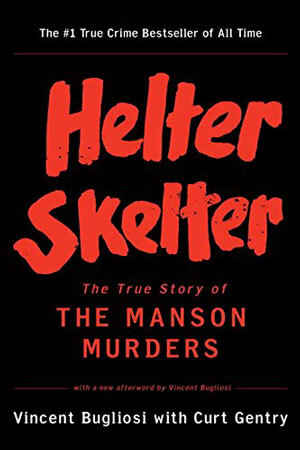 According to Manson murderer Susan Atkins, it was actually Beausoleil’s arrest for the torture and murder of Gary Hinman that instigated the Manson Family’s ensuing murder spree—enacted, she would claim, in order to convince police that the killer(s) of Gary Hinman were in fact still at large. Truman Capote: You’re not making much sense-at least to me. And I don’t think you’re stupid. Let’s try again. In your opinion, it’s all right that Manson sent Tex Watson and those girls into that house to slaughter total strangers, innocent people? Bobby Beausoleil: Who says they were innocent? They burned people on dope deals. Sharon Tate and that gang. They picked up kids on the Strip and took them home and whipped them. Made movies of it. Ask the cops; they found the movies. Not that they’d tell you the truth. Truman Capote: The truth is, the LaBiancas and Sharon Tate and her friends were killed to protect you. Their deaths were directly linked to the Gary Hinman murder. Bobby Beausoleil: I hear you. I hear where you’re coming from. Truman Capote: Those were all imitations of the Hinman murder-to prove that you couldn’t have killed Hinman. And thereby get you out of jail. Bobby Beausoleil: To get me out of jail. (He nods, smiles, sighs-complimented) None of that came out at any of the trials. The girls got on the stand and tried to really tell how it all came down, but nobody would listen. People couldn’t believe anything except what the media said. The media had them programmed to believe it all happened because we were out to start a race war. That it was mean niggers going around hurting all these good white folk. Only – it was like you say. The media, they called us a “family.” And it was the only true thing they said. We were a family. We were mother, father, brother, sister, daughter, son. If a member of our family was in jeopardy, we didn’t abandon that person. And so for the love of a brother, a brother who was in jail on a murder rap, all those killings came down.